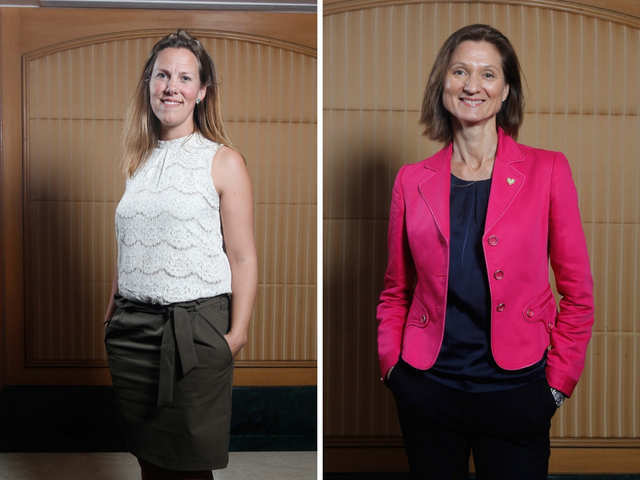 Women need the right support system from the corporate world. 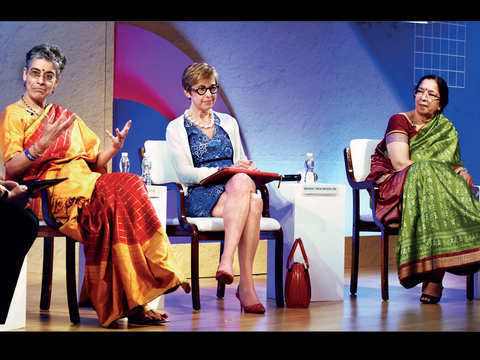 Companies in India need to create a supportive ecosystem for new mothers to prevent high-potential talent from leaving the workplace at a key life stage, a panel of women from diverse walks of life said at the ET Women’s Forum. 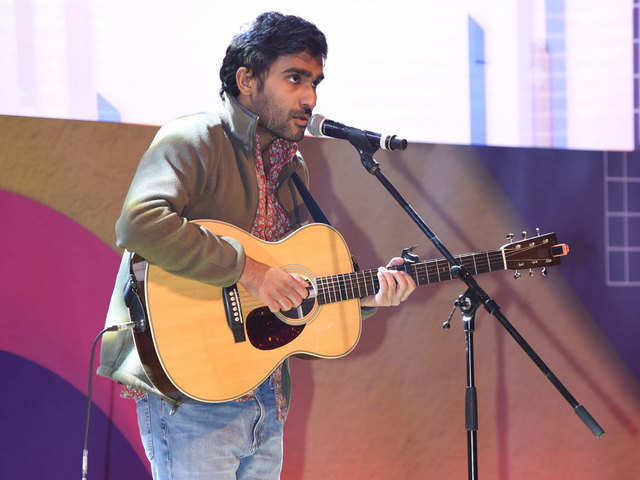 This could include policies such as flexible work hours, paternity leave, etc. 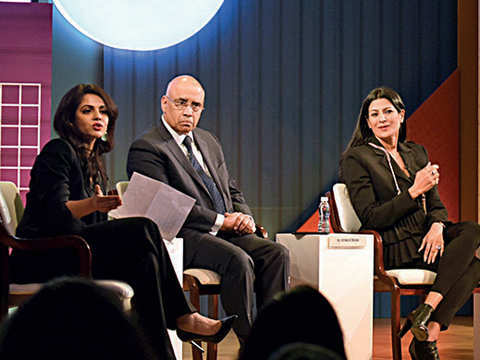 Women need the right support system from the corporate world, said the panel. 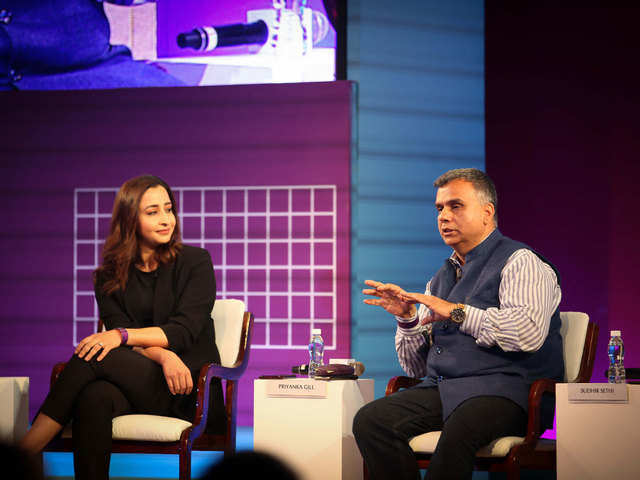 “We need supportive policies, which so many companies in India do not have. 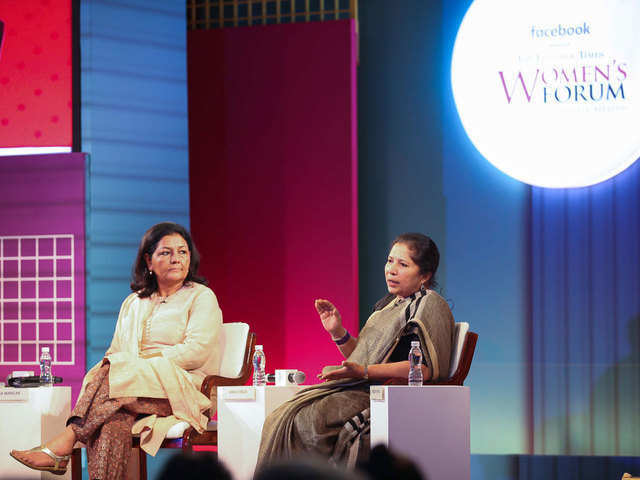 We have to ask ourselves how we can support the woman in this key life stage,” said Srichand. 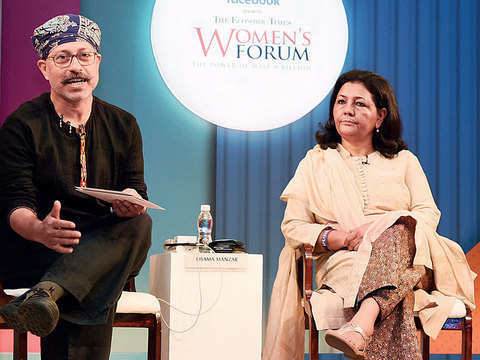 However, it should be up to women to opt for motherhood or not, said Advaita Kala, author and screenwriter, at the panel discussion on motherhood and career. Scientific methods such as assisted reproductive technology, surrogacy, etc, have made such choices possible. 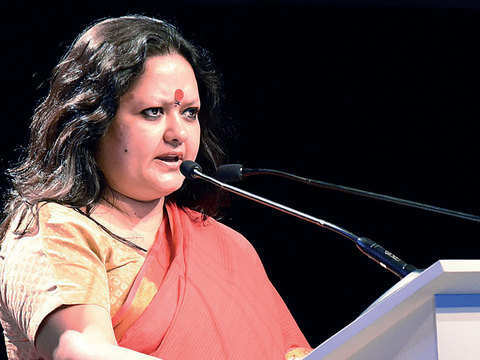 Kala, who has written the screenplay of films like 'Anjaana Anjaani' and 'Kahaani', said there is still pressure to be a parent and both men and women share this burden in Indian society. 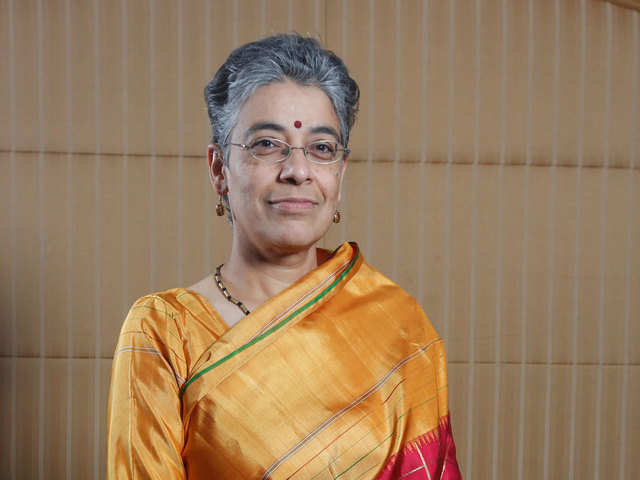 Firuza Parikh, director of assisted reproduction and genetics at Jaslok Hospital & Research Centre, said there is an increasing number of young single women who want to freeze their eggs today. Srichand added that while it is important to prepare for motherhood biologically, it is equally important to prepare psychologically. 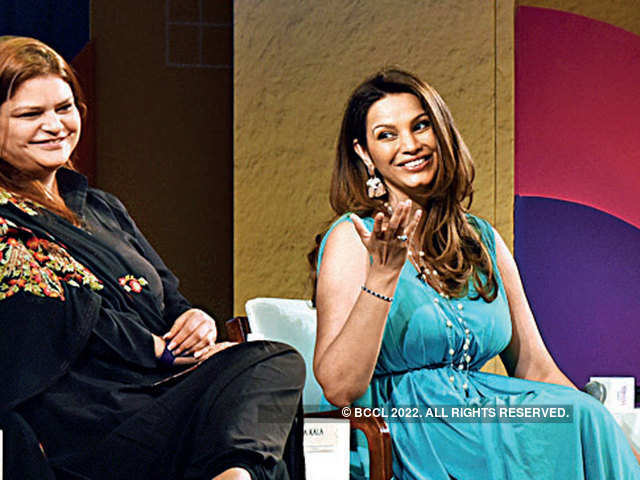 On the question of whether motherhood affects a women’s career, former Miss World Diana Hayden said that in the worlds of fashion and cinema it didn’t matter as long as one met the requirements of the assignment. “No matter how we want to phrase it, at the end of the day we are in the glamour world,” she said. 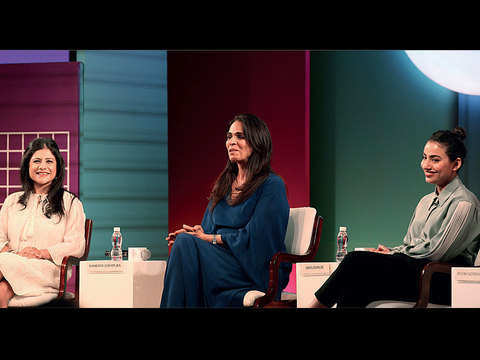 This panel was moderated by Tanya Chaitanya, editor, Femina. The #MeToo campaign has helped accelerate a cultural change. 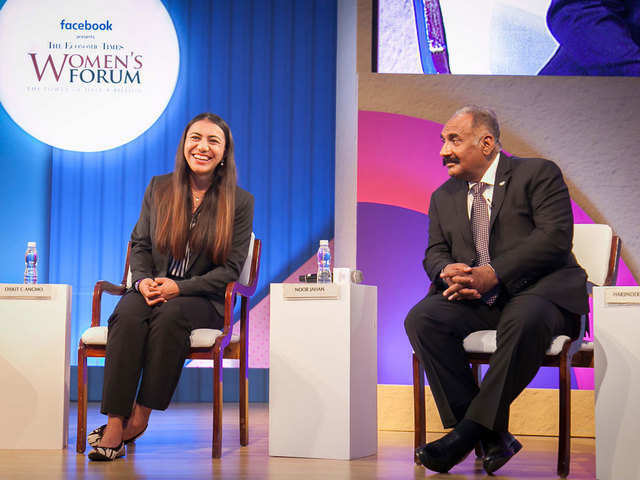 There is no formula for empowering and mentoring women. 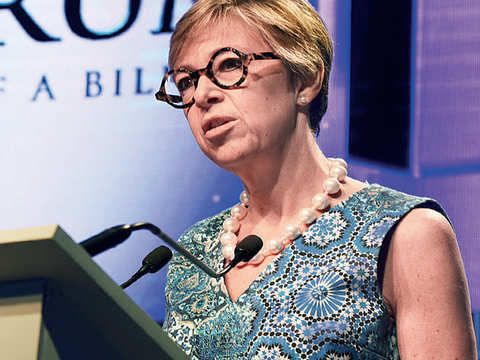 Gender balance benefits the business of companies better,says the global chair of 30% Club. 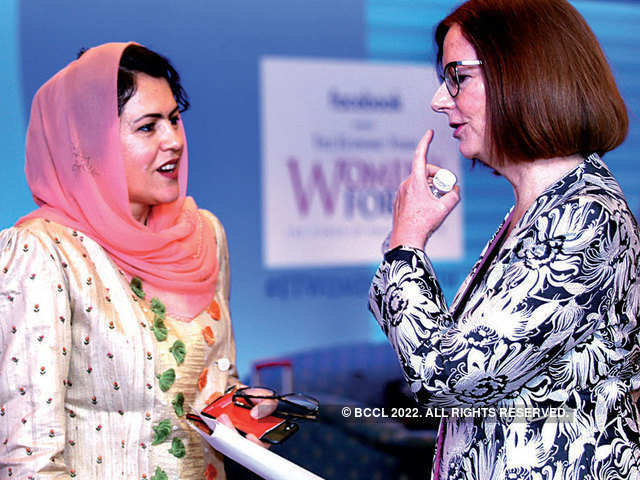 Facebook India's public policy director wants women to set goals for themselves. 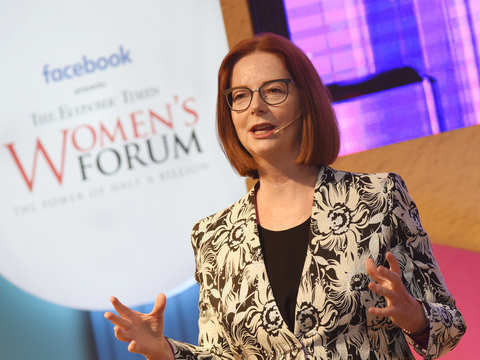 The former Australian PM said her family home was 'free of gender stereotypes'. 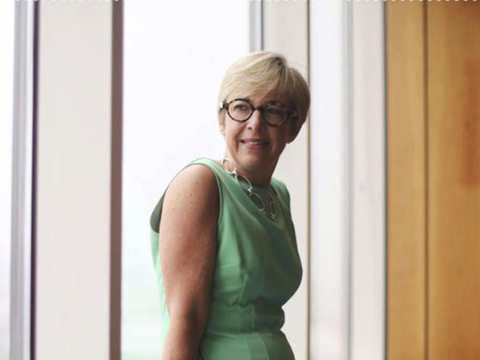 The frames by women-owned EB Meyrowitz are a key element of Trenowden’s signature style. 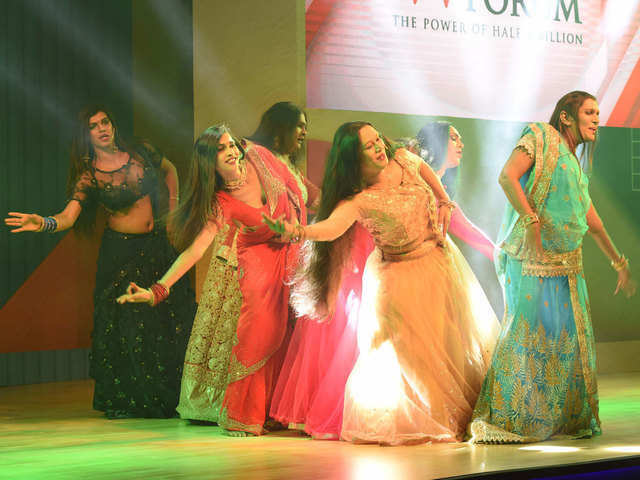 These achievers can face any challenge with resilience. 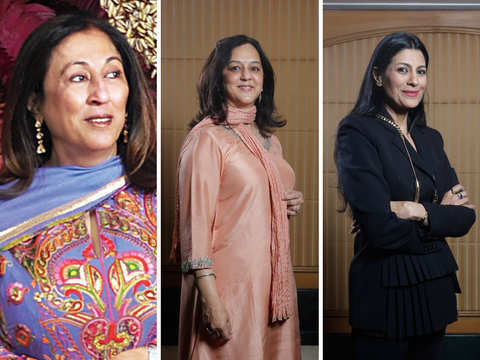 Getting more women on boards in India remains only a trickle-down effect.